-Gorgeous RANCH home in NEW South Creek subdivision! 4 bedroom, 2 bath home with THREE car garage! SS appliance kitchen with granite countertops and high demand white cabinets. Formal dining and spacious breakfast room. Open family room with fireplace! Tiled shower and soaking tub in owners suite with large walk in closet! Covered porch! 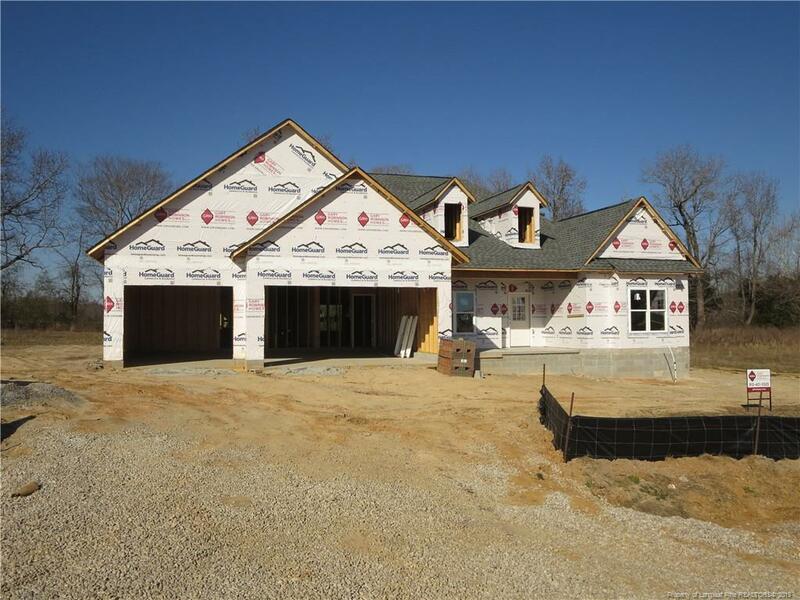 Security system, radiant barrier roof sheathing and WiFi programmable thermostat.